Knoxville Sports and Tourism airport kiosk. Knoxville Sports and Tourism Corportation needed a custimized kiosk with specific materials to match the existing décor in the Knoxville airport. 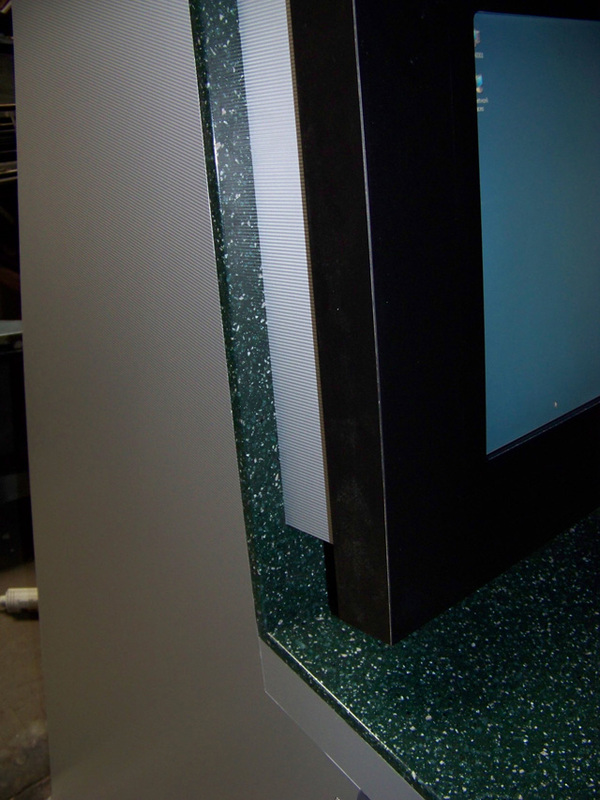 FutureTouch's Portico kiosk was able to be made with the materials to create an exact match with the airport's décor. 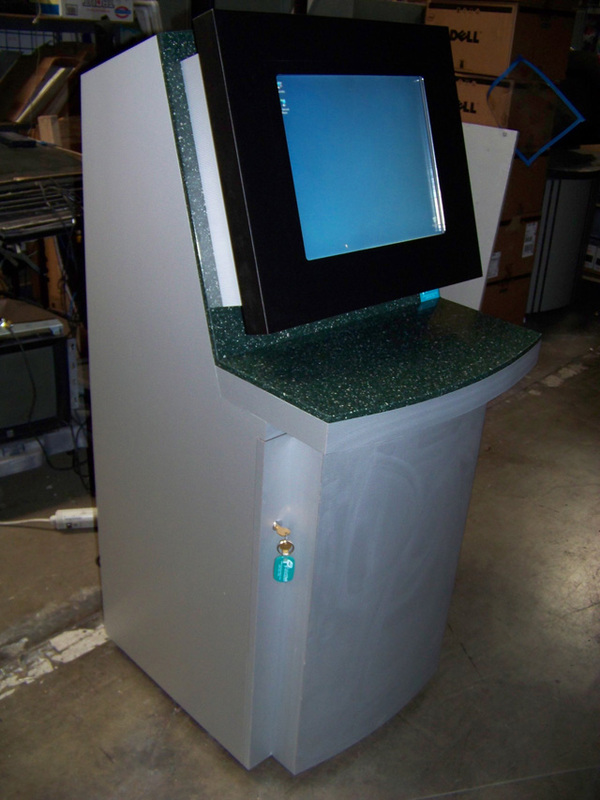 Most FutureTouch kiosks are available in thousands of color choices!